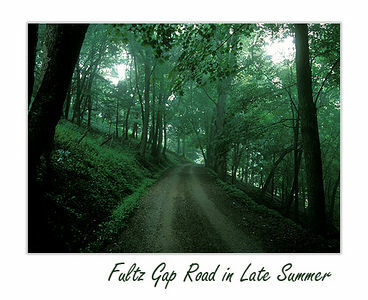 Fultz Gap Road is the shortest way to Shannondoah via HWY 33. It's a classic WV mountain road with great views as it climbs up to apprx. 2500 feet.